I just love tidying up people's homes and enjoy seeing the difference it makes to my clients lives. I think I have the best job ever but you might want to hear what my clients have to say about my services. 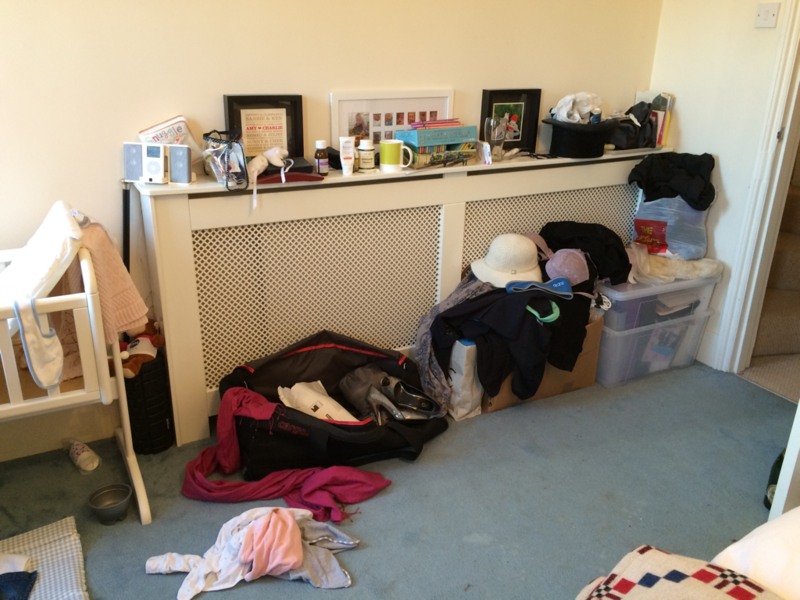 "I was feeling totally overwhelmed by unpacking following my house move. I had packed in a rush and all the boxes were unorganised and filled with a mixture of things, however Helen was soon made light work of the unpacking. Everything now has a proper home and is easy to find and what's more I've learnt the art of organising and storing from her so am now able to do it myself." 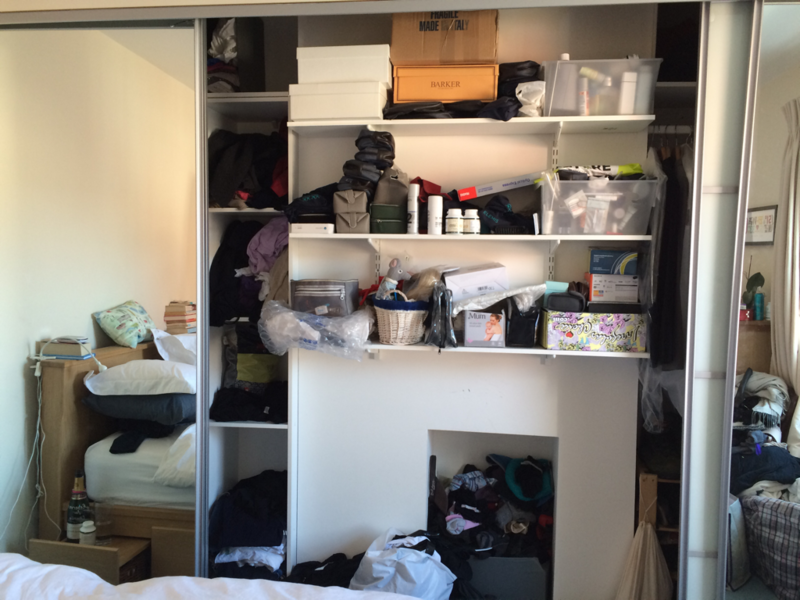 ​"I travel a lot for work and the constant packing and unpacking meant that my wardrobe and bedroom were disorganised and unworkable. 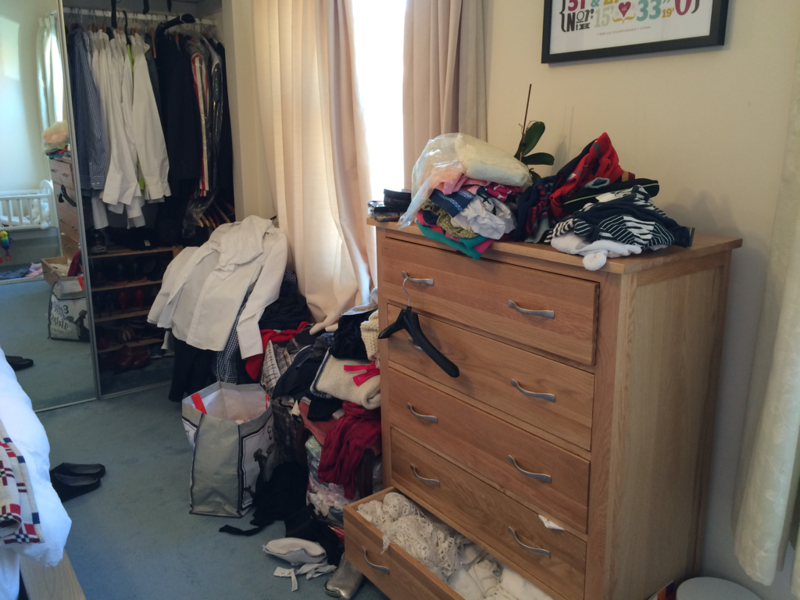 Helen worked methodically sorting through my wardrobe rehoming everything and bringing order back to the room. The result was amazing and I felt back in control of things after just a few hours." "After the birth of our second child we had so many old baby clothes that were too small, that the children's wardrobes were overflowing and impossible to keep tidy. I was also finding it really hard to let go of them. Helen helped tidy up the children's cupboards. We choose just a few special outfits to keep hold and donated the rest to a children's charity shop. It feels amazing to have everything organised plus we helped raise money for charity."